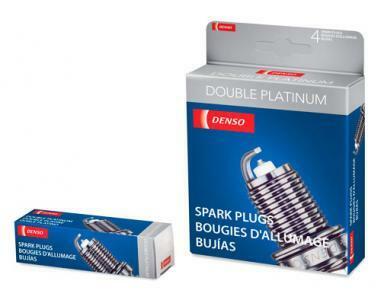 DENSO is the pioneer in introducing platinum spark plugs to the automotive aftermarket, but has hardly been content to rest on that achievement. 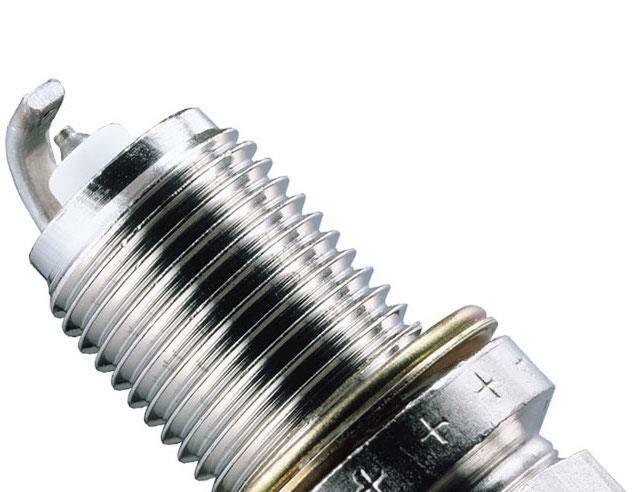 Conventional platinum plugs use platinum for only the center electrode, while the DENSO Double Platinum plug features platinum on both the center and ground electrodes. This precious metal fights corrosion and erosion, ensuring superior spark performance and maximum spark plug life capable of extended operation in excess of 60,000 miles. Platinum is one of the rarest metals on earth and one of the most valuable. However, it also happens to be an excellent material for spark plugs, thanks to its superior resistance to corrosion and erosion in harsh environments – like those inside modern, high-tech engines. 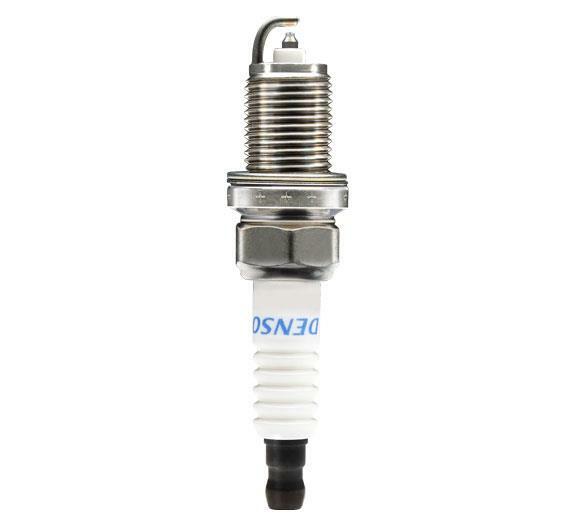 DENSO Double Platinum spark plugs incorporate the precious metal on both the center and ground electrodes, not just on the center electrode as with conventional platinum plugs. The result is a significant improvement in spark plug life. DENSO engineering studies show that Double Platinum plugs can run longer with reduced erosion, minimizing spark gap growth throughout the life of the plug. The bottom line: your car can run better, longer.